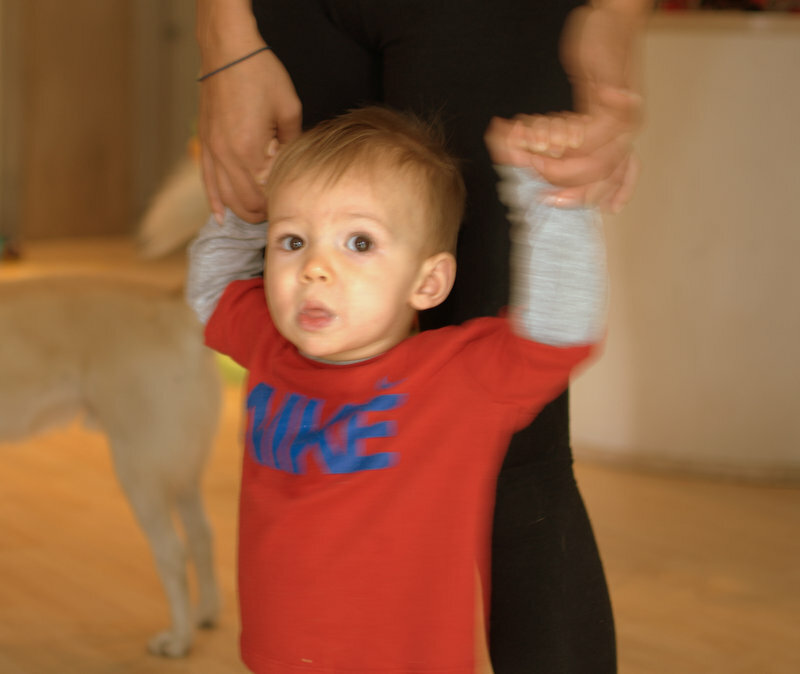 Last Tuesday Dexter took 5 steps by himself! And he hasn’t taken a single step more since then. I suppose we should enjoy this pre-walking stage while we can.